List Rules Famous people who were DZ members while in college. For over a century, women have found sisterhood in the Delta Zeta sorority. First founded at Ohio's Miami University in 1902, the organization has boasted thousands of pledges. Among those pledges are a number of famous people. Some celebrity Delta Zetas are television stars while other famous members of the Delta Zeta sorority are popular authors. Even a few famous politicians are members of DZ. Who will you find on this list of notable Delta Zeta fraternity members? The View co-host Joy Behar was a member of Delta Zeta while attending Queens College. She went on to get her Masters degree in English education from the State University of New York at Stony Brook. Florence Henderson is an honorary member of Delta Zeta. She attended St. Francis Academy. Ivy Baker Priest was a member of Delta Zeta, just like her daughter, Pat Priest – best known for her role as Marilyn Munster in The Munsters. Other famous actresses featured on this top Delta Zeta celebrities list include Melissa Ordway, Nanette Fabray, and Marcia Wallace. Do you have a favorite Delta Zeta sister? Take a look at this list of DZs and share your thoughts in the comments section. The View co-host Joy Behar was a member of Delta Zeta while attending Queens College. 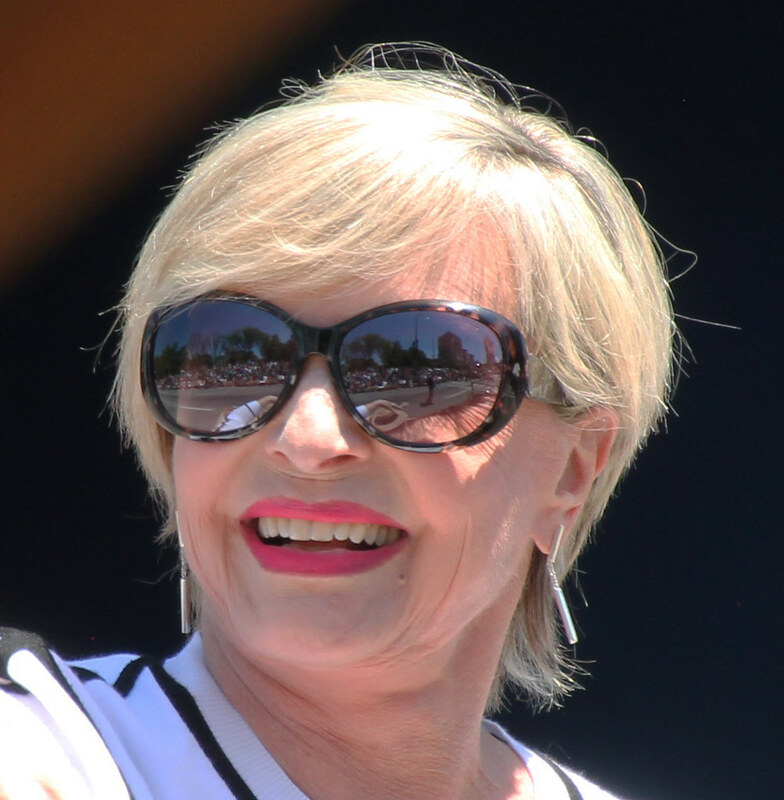 Florence Henderson is an honorary member of Delta Zeta. She attended St. Francis Academy. Princess Märtha of Sweden became an honorary member of Delta Zeta when she visited the University of North Dakota in the late 1930s. Legendary costume designer Edith Head was a member of Delta Zeta while attending the University of California and Stanford.